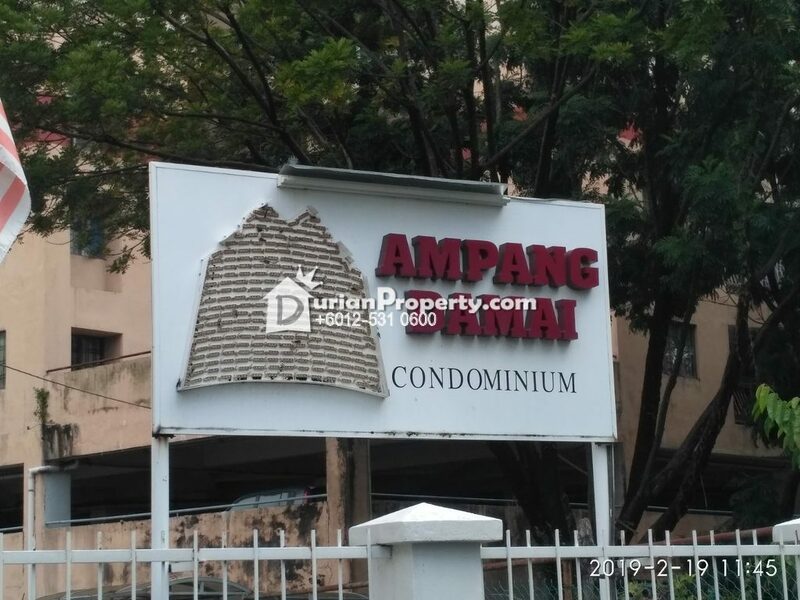 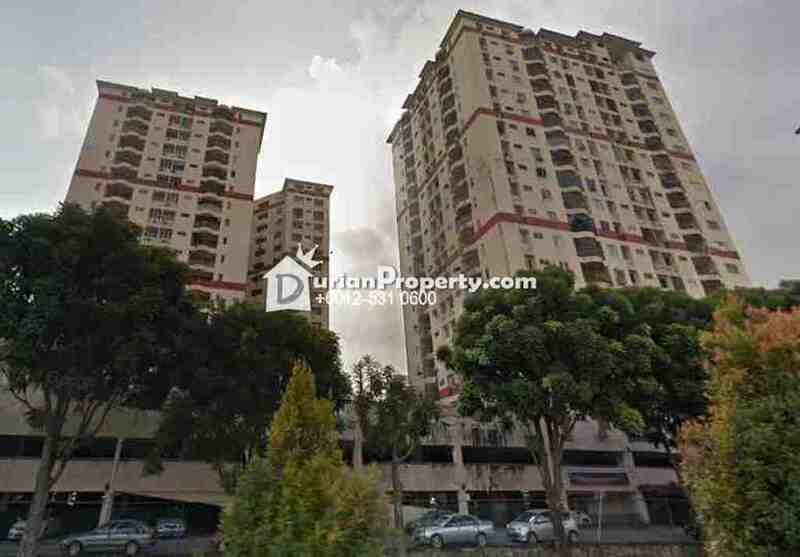 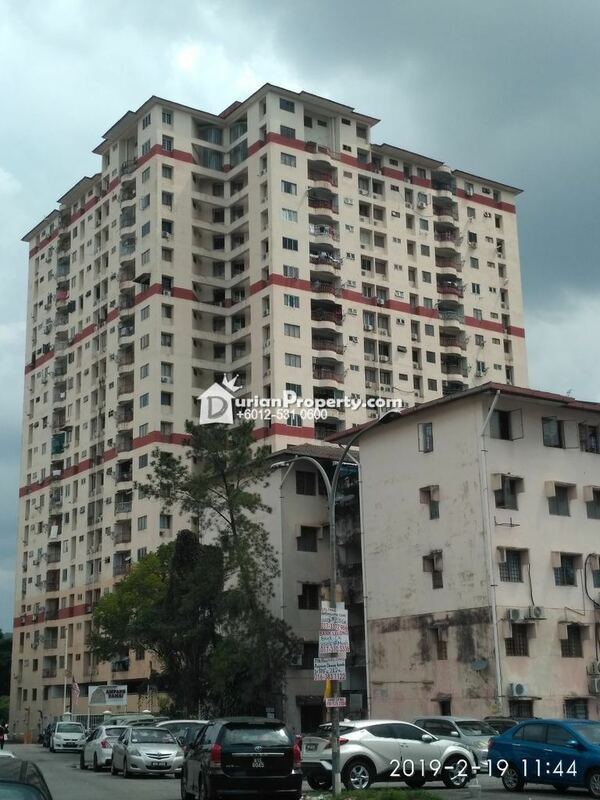 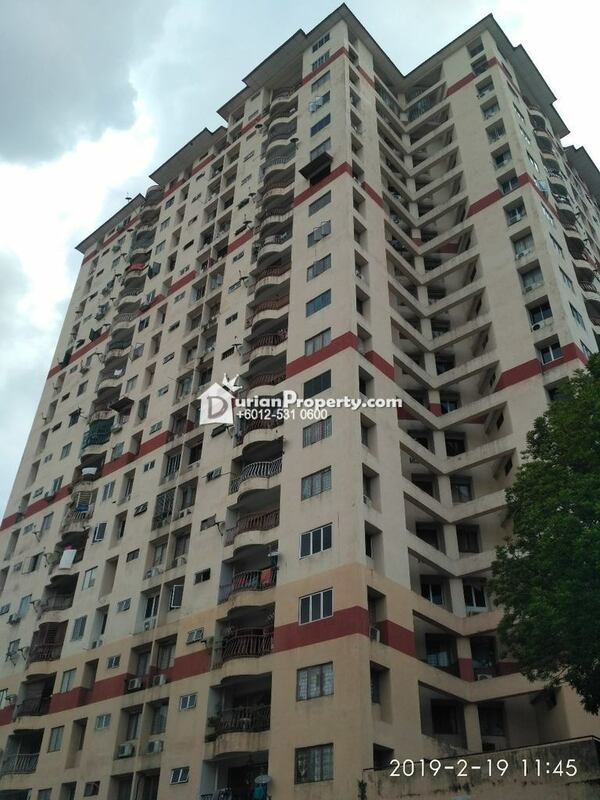 This leasehold condominium is situated in Bandar Baru Ampang, Ampang. 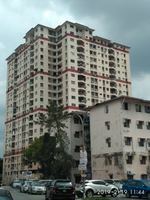 It consists of a total of 292 units in two 20-storey blocks. 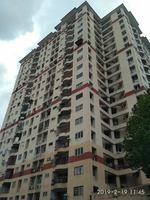 The facilities provided are barbeque area, covered parking lots, playground, swimming pool, 24-hour security with access card system and multi-purpose hall. 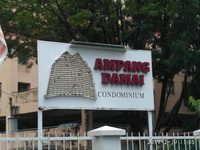 You may view Ampang Damai Profile here.